Mrs. Blonda Marie Chess Mack is a product of the Jackson Public Schools System. After graduating from high school, she enrolled at Hinds Junior College in Jackson, Mississippi taking courses in Health Occupation – Division of Vocational Education for Nurses Aide and Psychiatric Aide. Building on her interest to become an entrepreneur, Mrs. Mack applied for admission at Jackson State University and was accepted into the Business Administration program under the auspices of the School of Business. Mrs. Mack was a member of the Spirit Word Fellowship Missionary Baptist Church under the leadership of The Reverend Gerald Newell in Jackson, Mississippi. She was also the President of the Washington Addition Neighborhood Association. Because of her love for people and making the community a safe place for families to raise their children, Mrs. Mack constantly worked to bridge the gap between the community and business leaders to improve the Washington Addition (formerly Gowdy) Neighborhood. 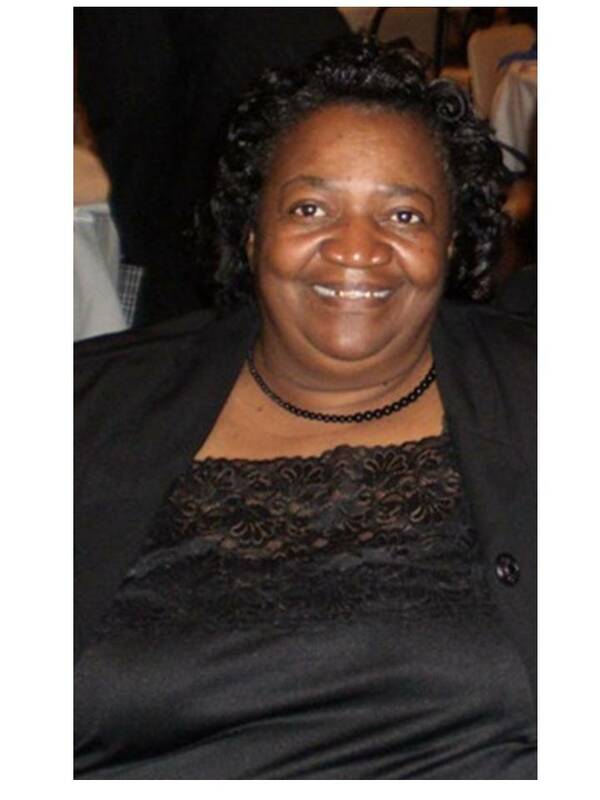 On August 11th, 2013 Mrs. Blonda Marie Chess Mack passed away. Let’s continue to be in prayer for the family of Blonda Mack.